Ranking at the top of the first page on Google is the dream for the majority of website owners. But with the advice online about SEO being totally overwhelming, where do you start if you want your WordPress website to rank well in the search engines? In this article, we look at actionable tasks that can be implemented on and off site to help improve your SEO performance. Some of these quick and simple tactics can be set up and left to tick over. Others will need to be considered on a daily, weekly, or monthly, basis and should quickly become routine. Ready to find out more? 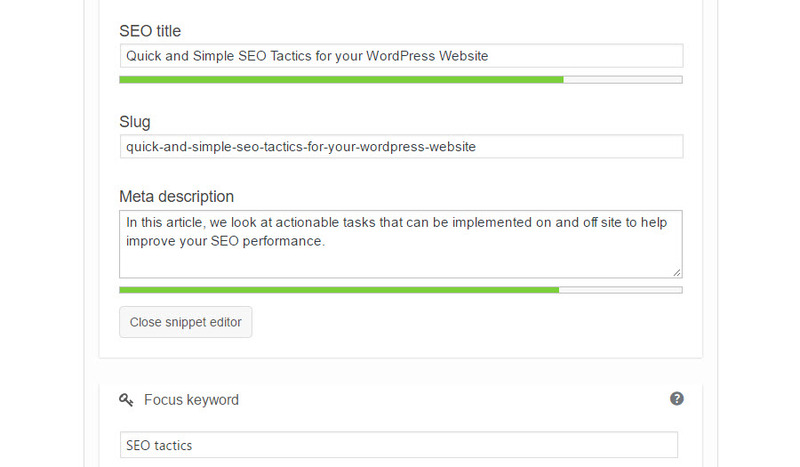 Getting SEO right on your WordPress website is one of the most important jobs you can undertake. So what can you do, on-site, to help your site rank in the search engines? There are many effective SEO WordPress plugins available to help you optimize your site for the search engines. The most popular and well-known plugin is Yoast SEO. This free WordPress plugin not only uses numerous technical optimization techniques, importantly it also helps website owners to write better content. High-quality content, optimized for SEO, is crucial if you want your site to reach the first page of Google. Once you have installed Yoast SEO, or another alternative SEO plugin, you will be much better placed to see how to improve your content for the search engines. For each page and post, make sure you fill out the SEO information. Add a SEO title, meta description, and keywords. 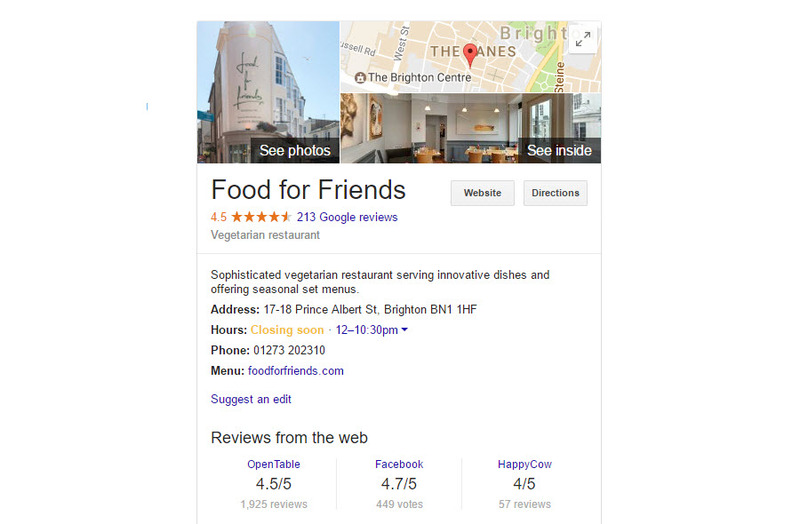 The SEO title and meta description will not only appear in Google, it is widely agreed that they will help improve position the content ranks in. 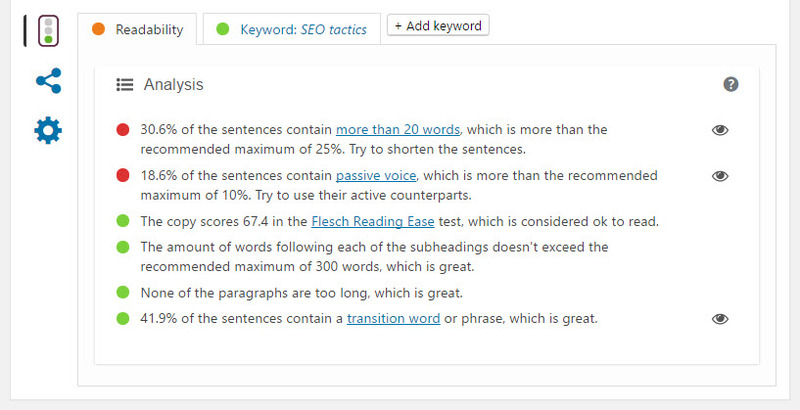 Yoast will then rate your SEO and readability levels, giving you a detailed breakdown of what needs improving if you want your post or page to rank well in Google. This is a quick and easy process, and a very helpful way of monitoring the SEO quality of posts and pages you are producing. Keywords are important, so do your research. 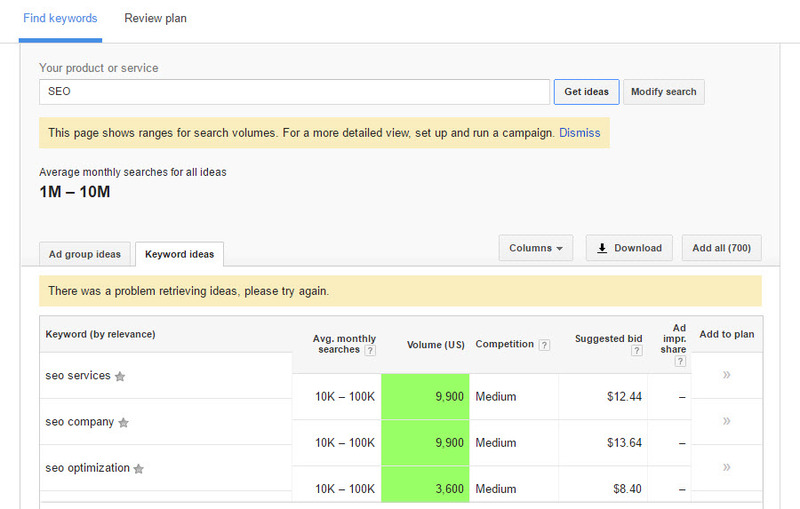 Use Google Keywords Planner to find keywords that your audience will be searching for. Target keywords that have high traffic volumes but not many relevant results in Google search. Don’t go after keywords that have a high number of searches but are not particularly related to your site’s niche. You will attract the wrong type of traffic to your site, increasing your bounce rate. When using keywords in your content, make sure you don’t overdo it. Although you should include keywords in articles, if you use them too much Google may penalize you. Write like a human making articles interesting and engaging. Not only will this help with SEO, it will also increase returning visitor numbers. High-quality content is seen as extremely important if you want to rank well in the search engines. When writing an article or adding content use well written, reader-friendly text. Make sure your articles are original in content and are published regularly. Give each page a relevant and searchable title and URL. Use headings and subheadings to break up your writing. Google also looks for images and other media, so use relevant graphics within your articles and on your site. The speed of your website and the amount of downtime it has can greatly affect its position in the search engines. Using a good hosting service, like WPEngine, should help keep your site load times fast and your downtime to a minimum. Using a caching plugin is a good option to keep your site running at speed. 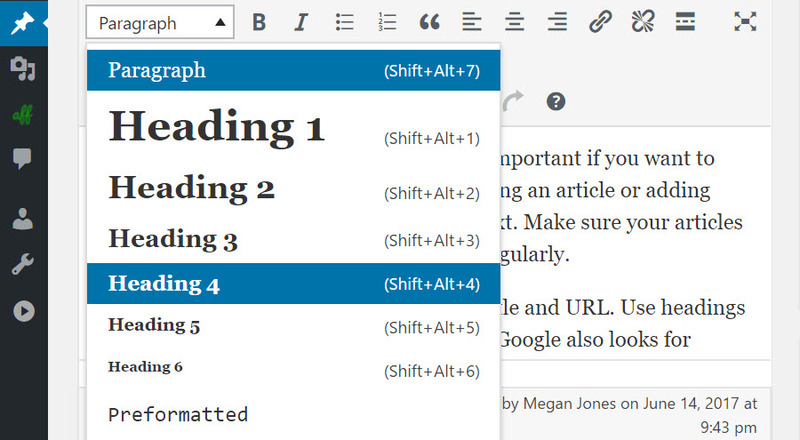 The free WordPress plugin WP Super Cache by Automattic enables static versions of pages and posts to be served to your audience. This results in faster load times, a slicker user experience, and ultimately better ranking in the search engines. Downtime has been the curse of many websites. Downtime can be particularly tricky as unless you are online 24/7 you may not be aware that your site has gone down. ManageWP Worker is a free WordPress plugin that monitors your website’s uptime and updates you if there is a problem. Search engines don’t look kindly on site’s that are frequently down, so it is important to know how your site is performing and fix issues quickly as they arise. As such a high number of people are now accessing site’s on their phones, Google particularly favors mobile friendly sites. This includes using a responsive theme, and not displaying too many pop-ups, which can be very disruptive to the user experience on a mobile. If you are using an old theme, which isn’t responsive or hasn’t been updated for a while, then Jetpack offers a Mobile module. Enabling this module makes it easy for visitors to access your site on their mobiles. And ensures your site is viewed by Google as mobile responsive. 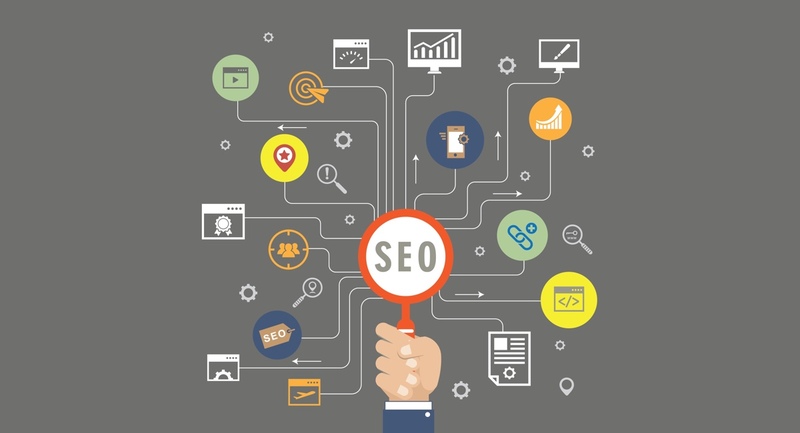 So far, all of the SEO tactics we have discussed can be tackled on-site. But what can you do off-site to improve your SEO? The importance of link building is one of the most debated topics within the SEO community. Whilst there is no doubt that Google used to give the number of links a page, post or site had higher rankings, in 2017 link importance is less clear. That said, link building should definitely not be ignored, and there are some quick and simple tactics that you can use to generate links for your WordPress website. Firstly, always link internally between your articles and pages. This helps Google search your site as well as improve visitors time on your site, another factor that search engines look for. Secondly, make use of social media. Linking to social media channels, having your content shared and viewed by a wide audience, and creating a large following coming and going from your site, will not just help with link building, but also with general engagement and traffic to your site. Lastly, guest post on sites relevant to your industry. Guest posting allows you to link back to your site, as well as reach a wider audience of people who already have an interest in your niche. Over time, as your site grows, links between your site and others will happen, so don’t be overly concerned about link building. Just let this process happen organically. Google+ may not be your first choice in terms of social media expansion. However, Google has over 1.2 billion unique users per month. So if you want your site to rank well in Google (which you do), it’s a good idea to play their game and get onboard with it. If your business has a physical location then you should register with Google My Business. This is a quick, easy and free process which will result in your business being added to Google listings. Therefore, when people search for businesses like yours, your information will be displayed in Google Search and Google Maps. It’s always important to remember that no one actually knows the algorithms that Google and the other search engines use to rank content. Although we have a good idea of what Google is looking for, if people are promising to deliver the earth with their SEO advice, it is probably too good to be true. Read around, do you own research, and keep up to date with Google news and updates. The criteria that Google rank content for is constantly changing, so you need to be prepared to alter your SEO campaign accordingly. It is important to monitor your site’s analytics so you can see if the strategies you are implementing are making a difference. Use Google Analytics to track how your site performs over time. Look to see if you are receiving higher levels of organic traffic and where the visitors are coming from. Then make improvements to your site and SEO strategy accordingly.